Two new upcoming vessels owned by BC Ferries will be the ferry corporation’s largest ships, with a tonnage nearly five times the Spirit of Vancouver Island and the Spirit of British Columbia — the largest vessels on the existing ferry fleet. But there is one big caveat: these grandiose ships will not be used as ferries — nor as an extension of the provincial highway system. This morning, BC Ferries announced the launch of a new separate upscale cruise line vacation division called Seaquest, which will operate with an initial fleet of two vessels. 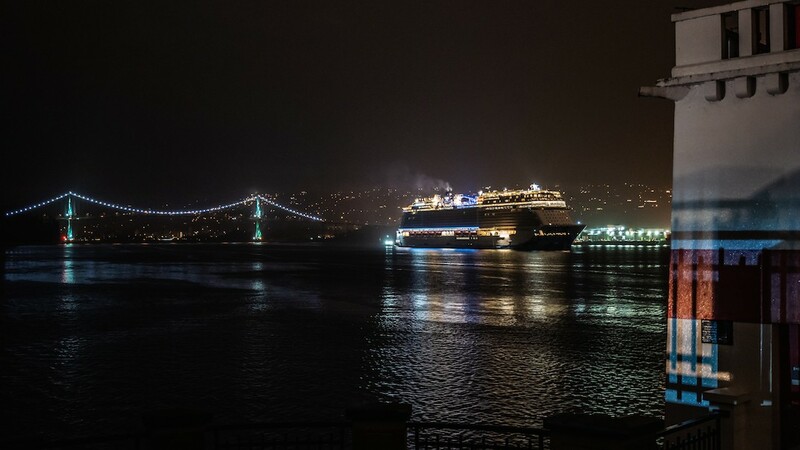 Although its entity will be under the umbrella of BC Ferries, its highly specialized operations will be completely separate from the ferry network. “Seaquest promises to take family vacations to a whole new level of fun and adventure like never before,” said George Deighton, CEO and President of Seaquest, in a statement. 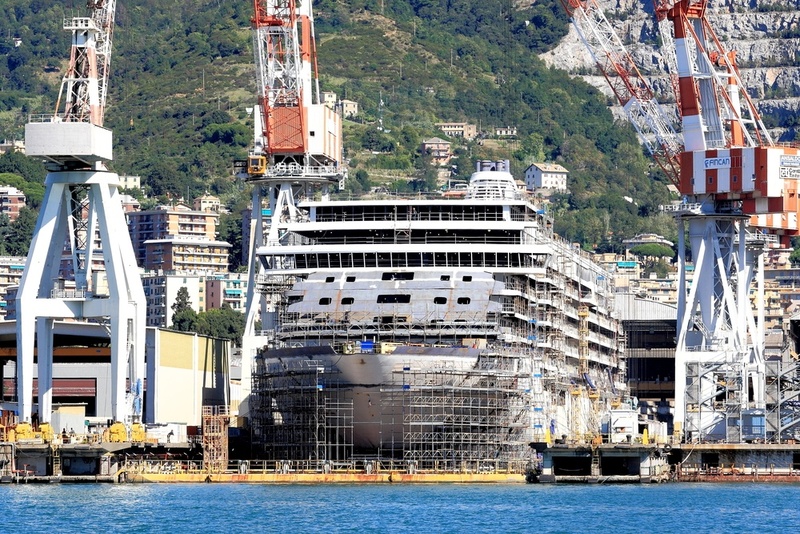 The $2.3-billion cost of the launch of the new venture will largely go towards the design and construction of two state-of-the-art vessels by Italian shipbuilder Fincantieri, based in Trieste, Italy. The sister vessels — named Spirit Bear and Spirit Orca — have a tonnage of 104,000 gross tons, length of 1,025 ft, beam of 114 ft, and height of 190 ft. Each 13-deck vessel will have a capacity for up to 3,200 passengers in 994 staterooms, plus 1,300 crew. These hybrid LNG-powered vessels will reduce their emissions by as much as 25% with the use of electric propulsion and other technological advancements that cut down on fuel consumption. Other enhancements will include some of the quietest engines in the industry as a measure to help protect marine life. The Canada Place cruise ship terminal in downtown Vancouver will be the designated homeport for both vessels year-round. Preliminary itineraries call for weekly Alaska itineraries from mid-spring to mid-fall, with wintertime itineraries switching to destinations such as Hawaii; Los Angeles; and Puerto Vallarta, Mexico. 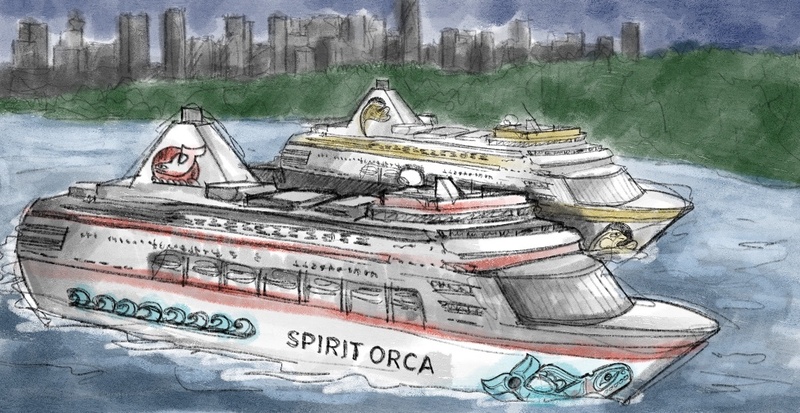 Construction on the cruise ships will begin in mid 2020, with the Spirit Bear scheduled to be delivered by 2023 and the Spirit Orca by 2024. Unparalleled dining, imaginative entertainment, and the latest technologies are packed into each of the ships. “A wide range of unique attractions and industry-leading entertainment, coupled with sightseeing during the voyage and fantastic excursion stops, will enable Seaquest cruises to become the ideal vacation,” continued Deighton. 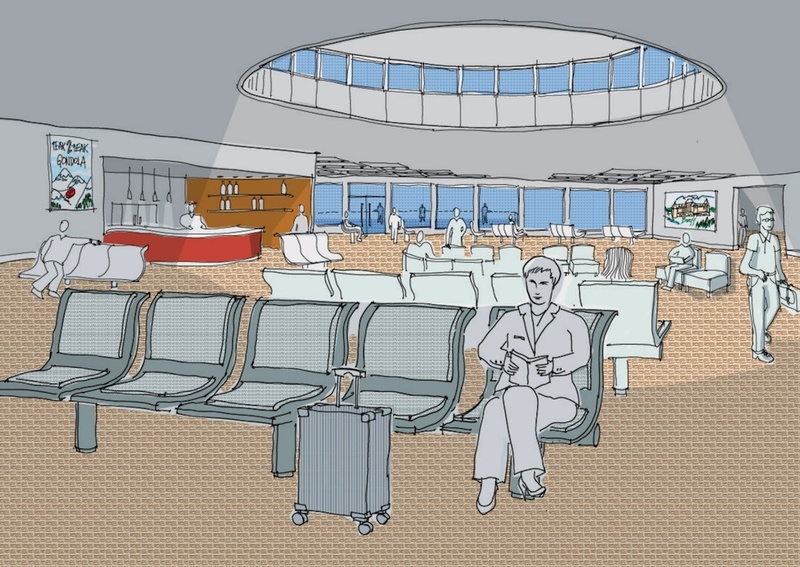 Passengers can expect nine dining and beverage options, including gourmet cuisine, larger-than-life buffets, and even an onboard Starbucks. 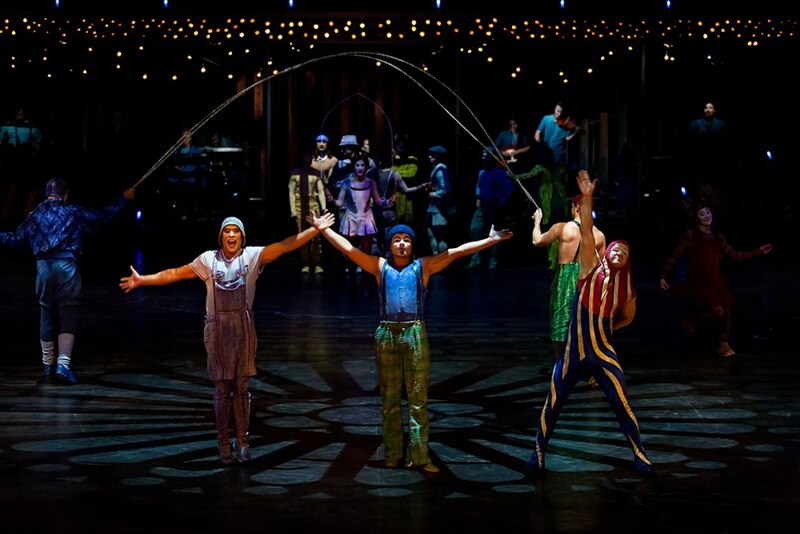 A 1,300-seat theatre will feature nightly Broadway-calibre shows and Seaquest-original performances by Cirque du Soleil, while a secondary theatre with about 250 seats will be used for movie screenings, magic shows, comedy nights, and adults-only cabaret. Other activities include a casino, arcade, glow-in-the-dark laser tag, and bumper cars. On the Lido Deck, there will be an expansive Lego-themed outdoor pool with a retractable roof, complete with giant twisty slides, hot tubs, concessions, and bars. A secondary pool area, with an infinity pool, located on the stern provides an adults-only area with additional hot tubs, cabanas, and a watering hole. One deck up, on the top deck, outdoor activities and spaces include a climbing wall, 180-ft-long zipline high above the main pool, 700-ft-long roller coaster reaching up to 55 km/hr, mini-golf course, and a ball court. BC Ferries states it is embarking on a new cruise venture for the revenue opportunity it presents. The ferry corporation’s existing BC Ferries Vacations division will be dissolved. According to the ferry corporation, as much as $190 million in Seaquest cruise earnings annually will be generated by 2026, which will go towards not only growing the cruise business but also subsidizing the ferry business. It will effectively reduce the dependency of operational subsidies the ferry corporation receives from the provincial government and providing a new funding source for capital investments related to the ferries. Revenue would also go towards lowering fares and reducing $1.3-billion in long-term debt, while another portion would go back towards the cruise business — specifically the debt of launching the business and planning for long-term expansion beyond a fleet of only two cruise ships. For the 2017-18 fiscal year, BC Ferries saw a $59.9 million in net earnings when expenses and other costs were put against $899 million in total revenue, including government subsidies. Over the coming decade, BC Ferries estimates it will need to spend a total of $3.9 billion on new and upgraded vessels and retrofits of ferry terminals that serve major routes, especially Horseshoe Bay, Swartz Bay, and Tsawwassen. With year-round sailings from Vancouver, even in the winter to reach sun destinations, Seaquest is projected to become a major economic generator for BC. 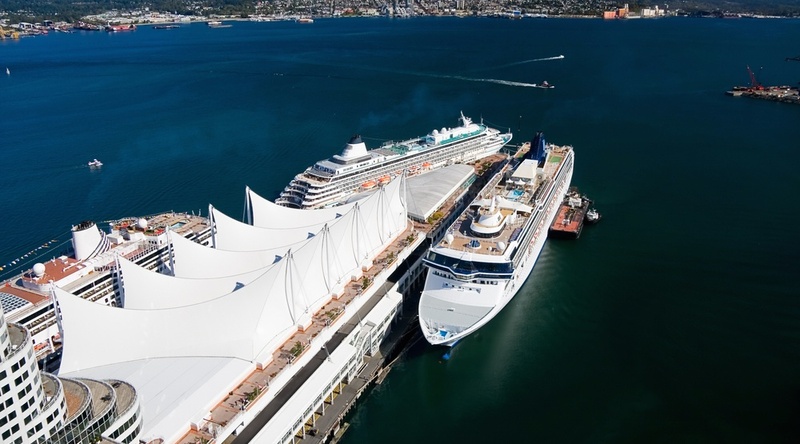 The Port of Vancouver estimates each cruise ship that visits Canada Place generates an average of $3 million in direct activity to the local economy and $1.6 billion in total economic impact. It generates about 7,000 jobs and $300 million in wages, and adds $840 million to the national GDP. This accounts for spending by passengers while in port, including accommodations, tours, food and beverage, and shopping. Other major considerations that contribute to the economic impact are the spending by ship crews while in port, and the spending by cruise lines while in port to restock their supplies and fuel. For the 2019 cruise season, the port expects to see 290 cruise ship calls from 41 different ships operated by 24 cruise lines. About 1.1 million cruise passengers are expected this year, representing a year-over-year increase of 21% from 2018. By the mid 2020s, both Seaquest ships combined are expected to increase the passenger numbers at Canada Place by upwards of 250,000 per year. Vancouver International Airport’s growth is also anticipated to bolster the local tourism industry, including the cruises that operate from Canada Place. The recent introduction of a number of new airlines and routes has sent YVR’s passenger flows from 17.6 million passengers in 2012 to 25.9 million in 2018, with growth forecasts indicating up to 31 million passengers by 2031. The cruise ship industry’s boom is expected to continue for the foreseeable future, with over 100 newly-built cruise ships scheduled to come online over the coming years, including 24 new ships making their debut in 2019. In an interview last year with Forbes, Emerson Hankamer with Vacations To Go, a global cruise agency, said the cruise industry around the world has been operating at nearly 100% capacity and growth is limited by capacity. About 26 million cruise passengers were recorded around the world in 2017, and this grew to about 27 million in 2018.